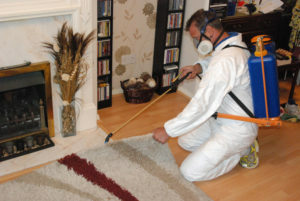 We understand that discovering Moths in your home or business can be very distressing as they eat expensive items like clothing and carpet. The Common Clothes Moth’s main purpose is to fly around looking for an ideal place to lay their eggs and reproduce. It is actually their larvae which cause the damage to surrounding textiles and materials as they eat the Keratin (protein) which can be found in natural fibres in fabrics like silk, cotton and wool. So once you see the moths they have already eaten clothing or carpet to get to this stage in their life cycle so the damage has already been done. Once you think your property is infested it is extremely important to take immediate action as each day that goes by, more eggs can be laid and more destruction is occouring. Each moth can lay up to 200 eggs. 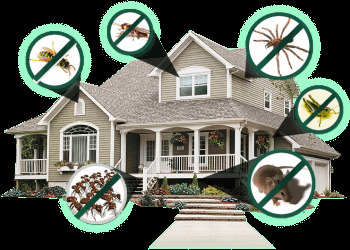 Pest Control Dubai will be happy to help you deal with your problem and make sure it stays gone.